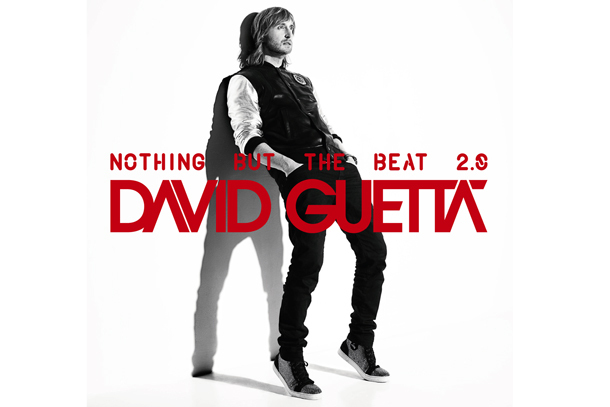 Overview: So David Guetta's updated version of his Nothing But The Beat (released last year), is basically the same thing, with a few new songs added: She Wolf (with Sia), Play Hard (which has a lame inclusion of Alice Deejey's Better Off Alone), Wild One Two, Just One Last Time, In My Head (with Nervo), Every Chance We Get We Run (with Tegan and Sara and Alesso), What the F***, and Metropolis (with Nicky Romero). I guess if he just put a few more songs it would have been a completely new album. It's hard to rate this album, because am I just rating the new songs, or am I rating the entire album together. If that's the case... I like David Guetta, but much of this album is too Pop and not interesting, but the masses will probably eat this up. If I were to create an album of my favorite 10 songs from the Nothing With The Beat franchise, you would see my rating go way up. However, wishful thinking can't save us.